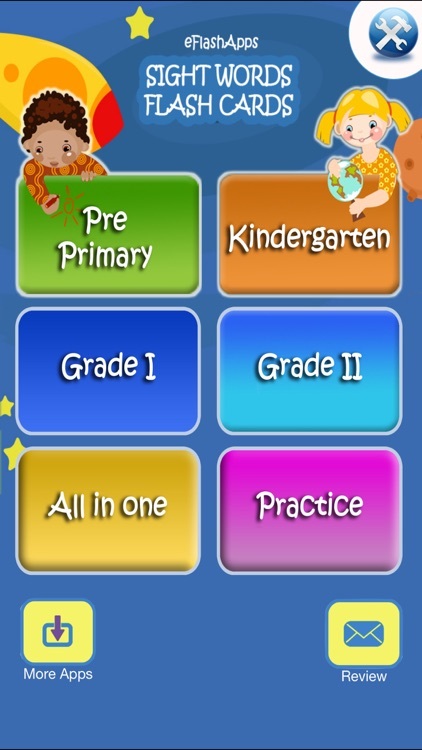 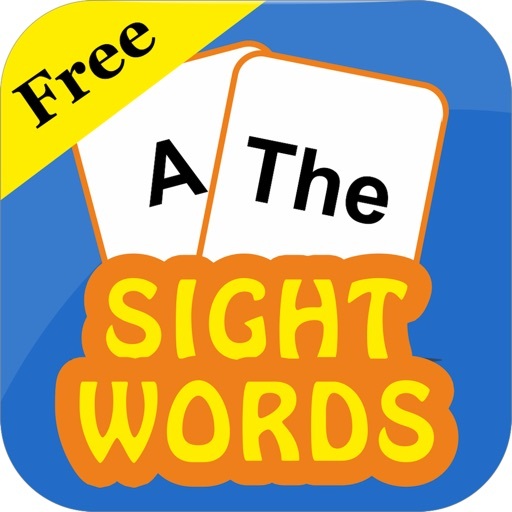 Parents, teachers, schools and educational institutions worldwide use this app to enhance early reading, spelling and word recognition skills. 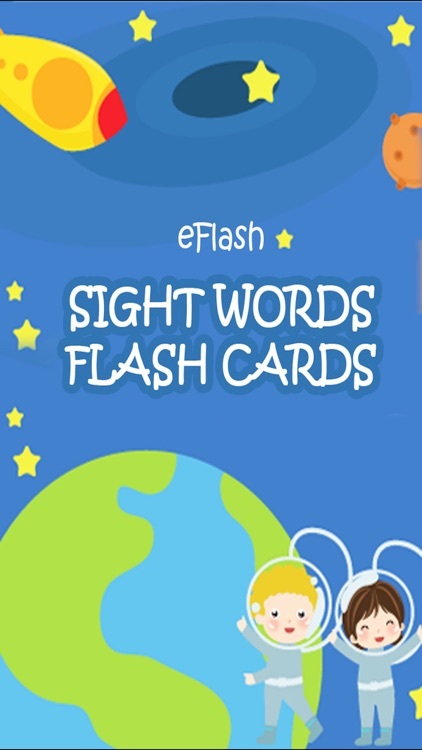 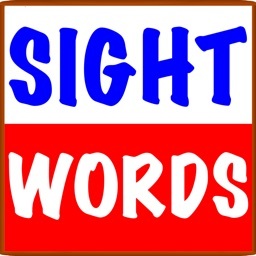 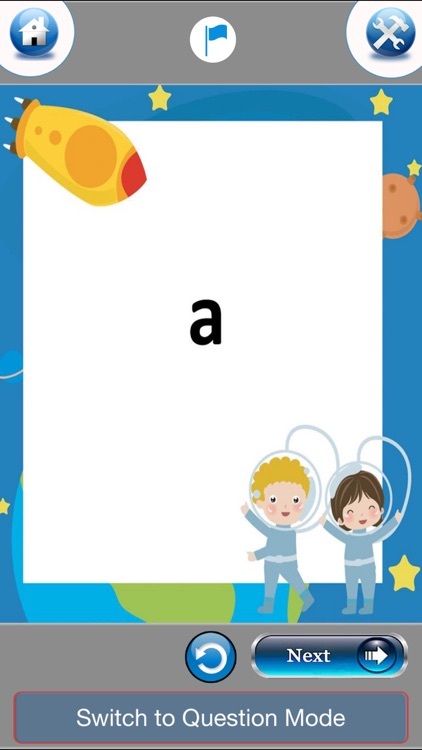 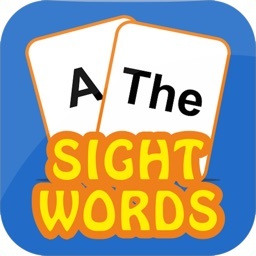 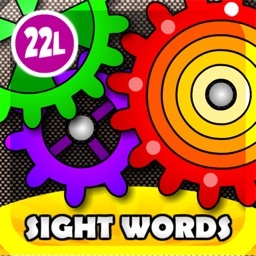 Sight Words Flash Cards are divided into 4 categories: Pre-primary, kindergarten, 1st grade & 2nd grade. 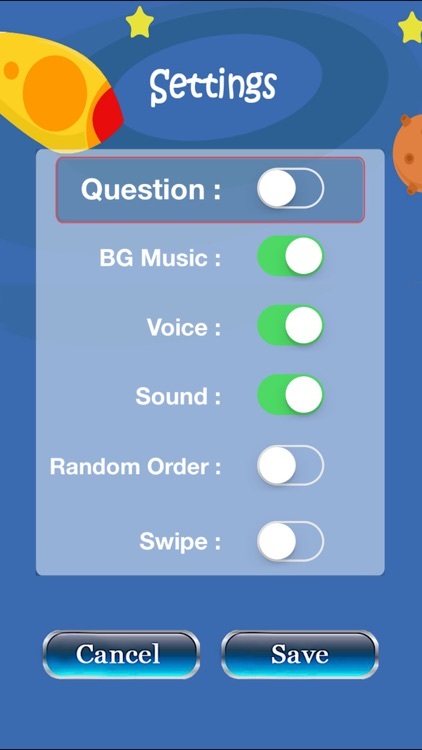 Each grade has an accompanying Question Mode to test and enhance reading skills. 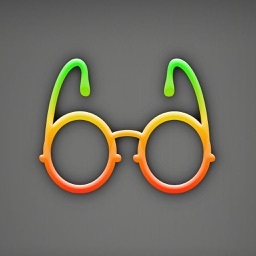 In-app purchase available to upgrade the app to make it Ad-free. 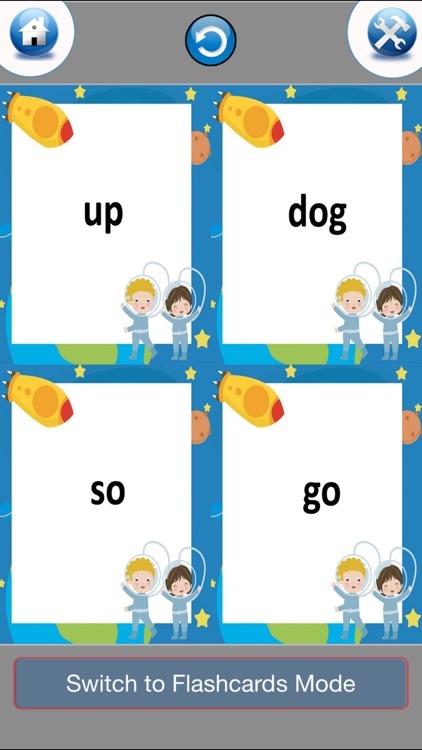 Sight Words Flash Cards !